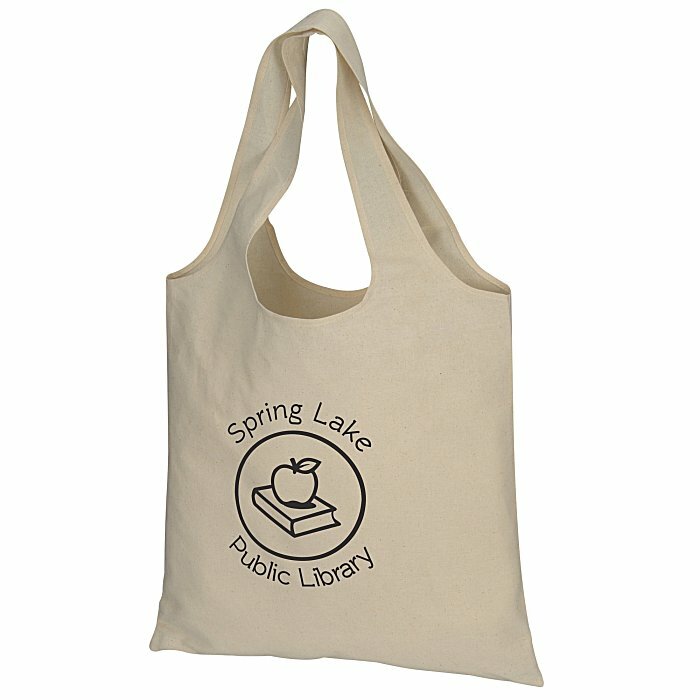 They’ll love taking these custom shopper totes home! These reusable cotton totes make great alternatives to plastic shopping bags. Open main compartment makes it easy to pack and retrieve items. Large tote design makes this the perfect grocery shopping tote or day bag. Carry using the dual 20" handles. Made of durable 5-oz cotton canvas for long-lasting use.